Auburn like many cities has developed a comprehensive plan to develop strategies and policies to sustain and enhance those attributes that currently make it a desirable place to live. 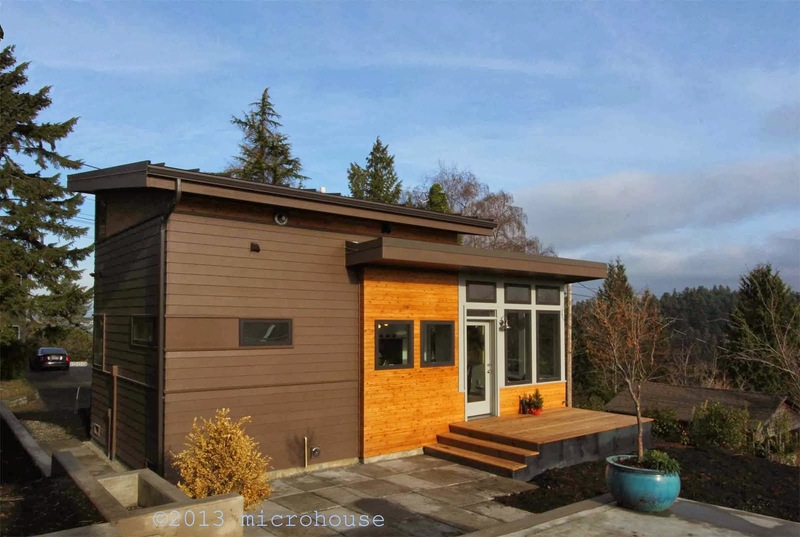 The City identified accessory dwelling units (ADUs) as one viable strategy to help meet the dual goals of increasing housing options and density while maintaining and enhancing the quality of the community. The initial inclusion of attached ADUs was one step. Then seeking greater flexibility and following the example of other northwest cities like Portland Oregon, Auburn revised their zoning code further. In June of 2009 Auburn began allowing detached accessory dwelling units (backyard cottages) in all residential zones. Size: not to exceed 50% of the primary residence or 950 sq. ft. whichever is less. The City of Seattle depends on over 440 volunteers in addition to other nonprofit workers to meet basic needs and create healthy communities for all of its residents. However, the cost of housing in Seattle has increasingly become a barrier for young people wishing to serve in this community. 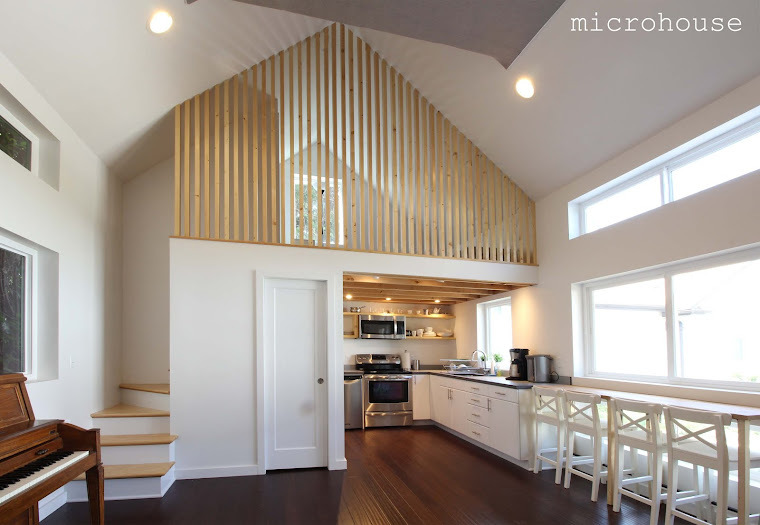 Microhouse has been working with a property owner in Vancouver to develop a small affordable housing prototype for homeless youth and for social workers. The same idea can work Seattle and other cities with high rental rates and allowances for backyard cottages. Backyard cottage (detached accessory dwelling units) ordinances allow homeowners to build cottages on their lots. Why is this important? It essentially provides free land, a barrier to affordable housing. It also allows individuals to take a primary role in supporting the non-profit community and to benefit materially as well. A small cottage can be built and financed for less than the equivalent in market rent, allowing the individual home owner to subsidize the volunteer to the degree that they are comfortable with. Construction financing for the service module with a 10 year home equity line of credit will be approximately $550/month. When compared with an average monthly rent of $980.